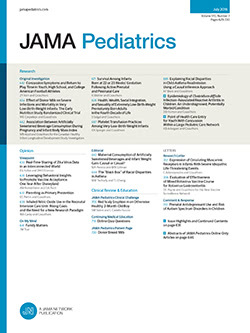 Practical Guidance for Office Pediatric and Adolescent Practice. This book by Dr. Byron Oberst was approached with much enthusiasm because a "how-to-do-it monograph" for the "new pediatrician" is much needed. The author's impressive endeavors during 20 years of practice are to be highly applauded. This book is important in that it confirms my own impression that the pediatrician has the time, the ability, and can enjoy working with the behavioral problems in his practice. Indeed, the pediatrician is as important in preventive behavioral problems as he has already been demonstrated to be with many childhood medical diseases.